Carragher recently attended a fundraiser. 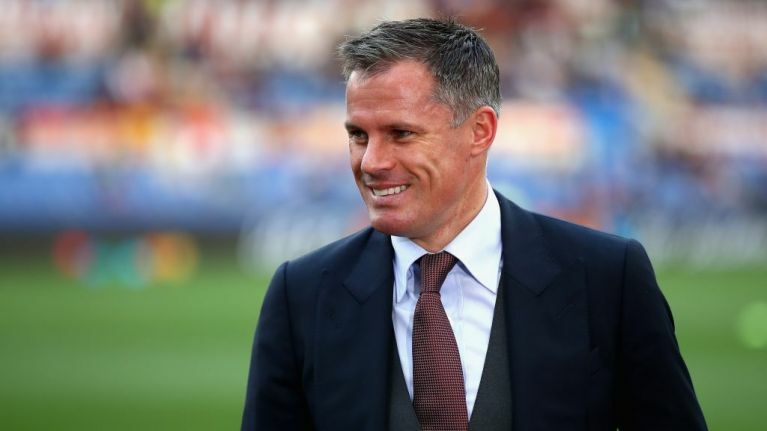 Jamie Carragher has made an incredibly generous donation to the Sean Cox Rehabilitation Trust. Meath native Sean Cox was attacked last April before Liverpool's Champions League semi-final against AS Roma by away fans, and was left in a coma. Since he was ambushed, Liverpool boss Jurgen Klopp has paid Cox a visit in Ireland, and thousands of people have shown their solidarity by donating to his rehab trust. Carragher recently attended a fundraising event, put on by the 23 Foundation and BOSS Nightwhere. The Scouse musician Jamie Webster performed on stage, with the 500-strong crowd belting out popular chants heard in the Kop including Allez Allez Allez and the adaptation of the Pogues' Dirty Old Town dedicated to Virgil Van Dijk. The night raised £11,000, which Carragher has since doubled with money from his own pocket. 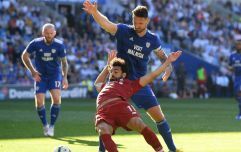 The generous donation has attracted praise from both fans of Liverpool and other teams. Speaking to media after the fundraiser, the former Liverpool defender said: "It was a great night, but the important thing is we are doing all we can to help Sean Cox and his family. "What happened before the Roma game, it could have happened to absolutely anyone. It happened in tragic circumstances. We want to do our bit to help."